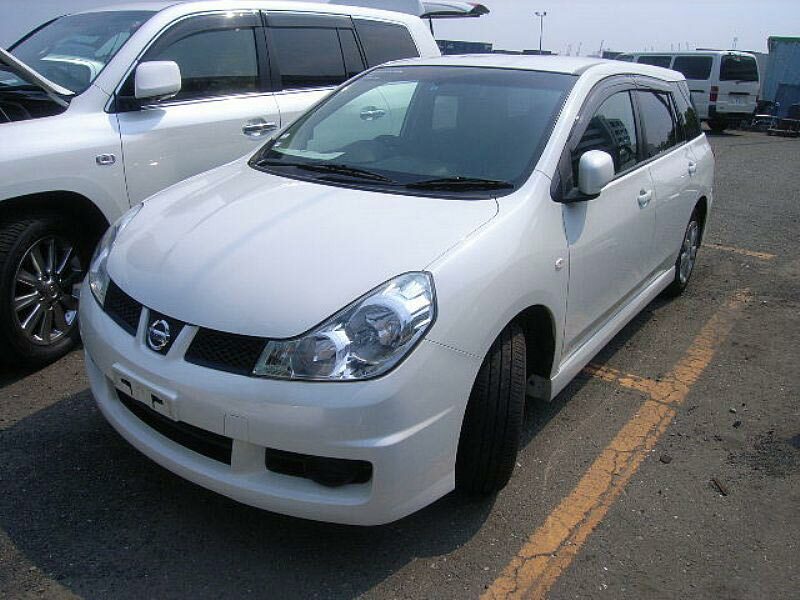 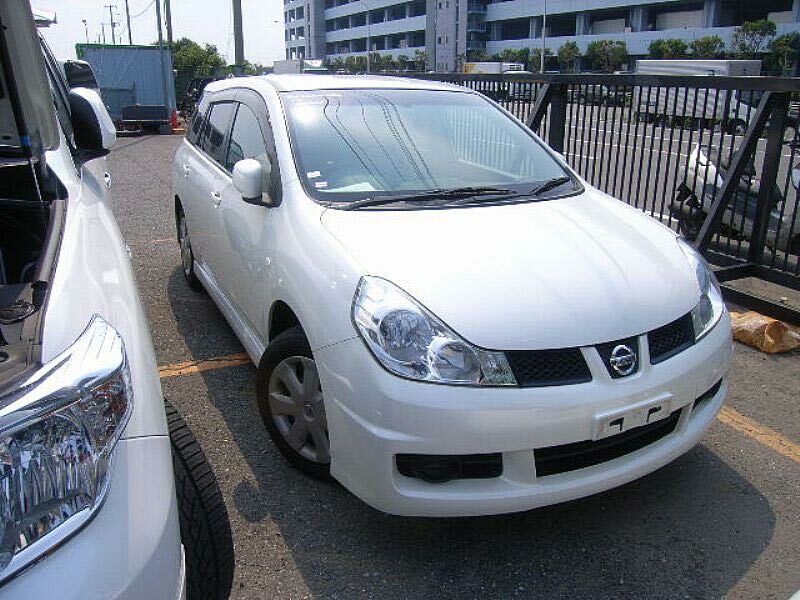 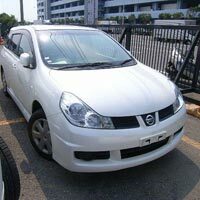 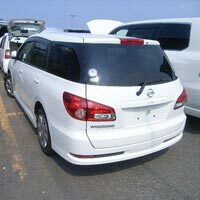 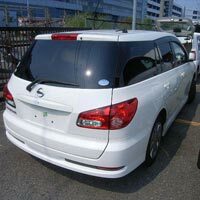 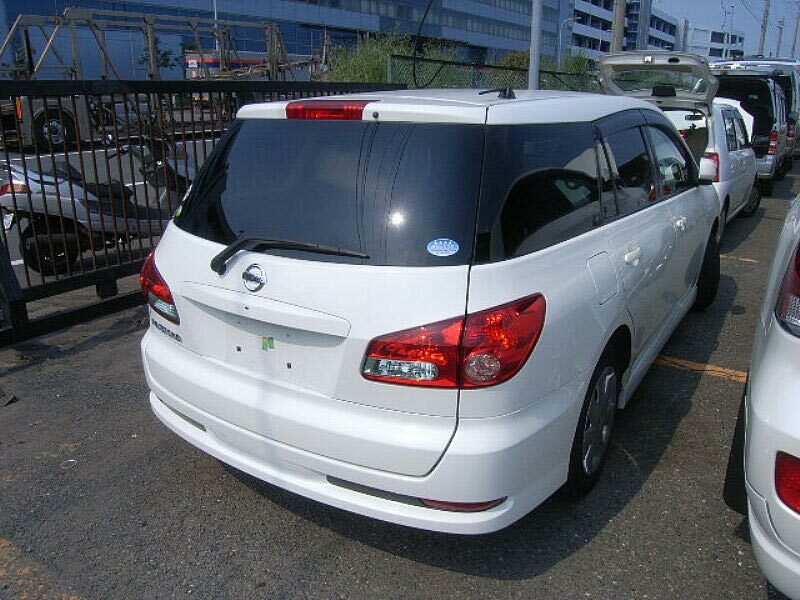 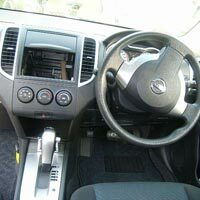 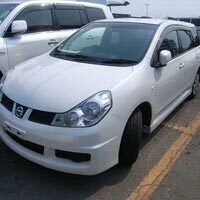 We offer white colored Used 2008 Nissan Wingroad Car that features power steering, center locking, power mirror, power window, air conditioner and dual airbag for added protection. 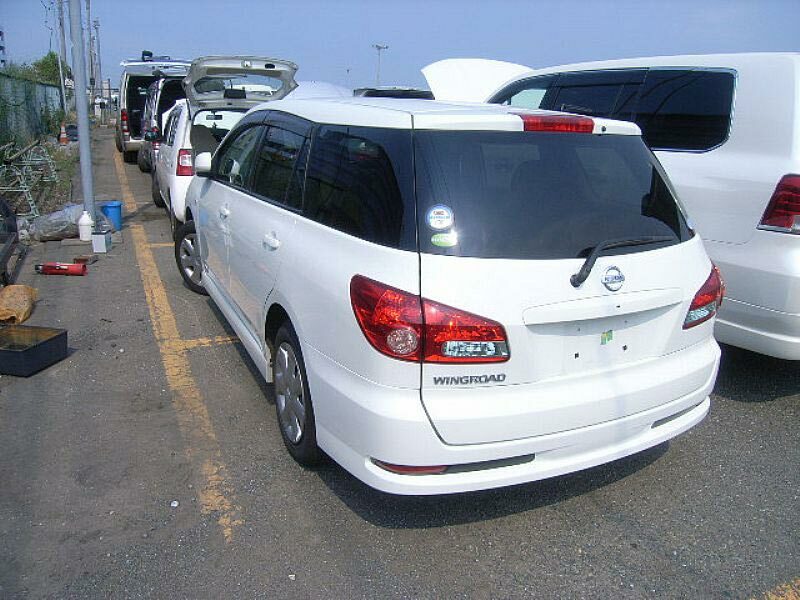 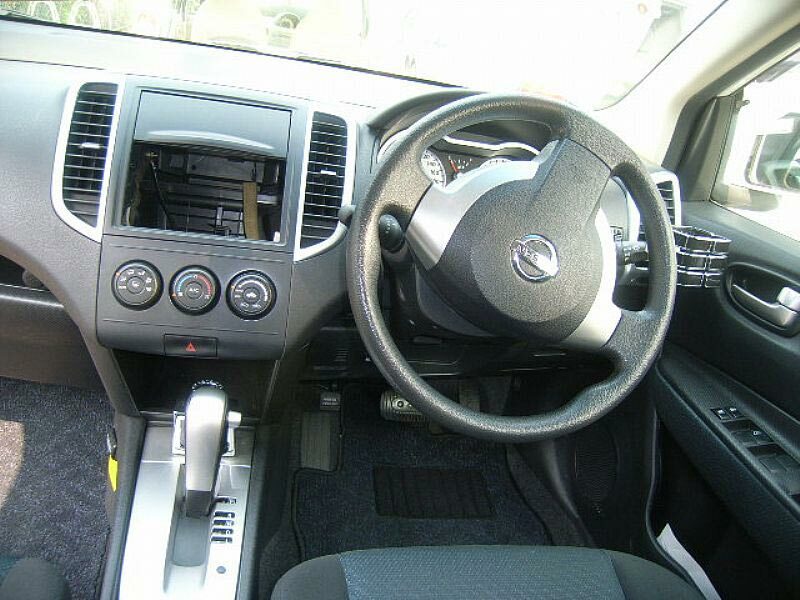 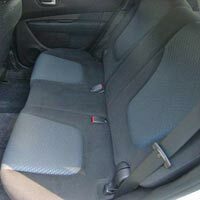 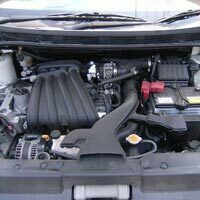 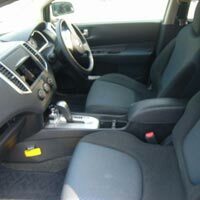 Our Used 2008 Nissan Wingroad Car is a petrol based car which means it will require minimum maintenance in comparison to the diesel cars. 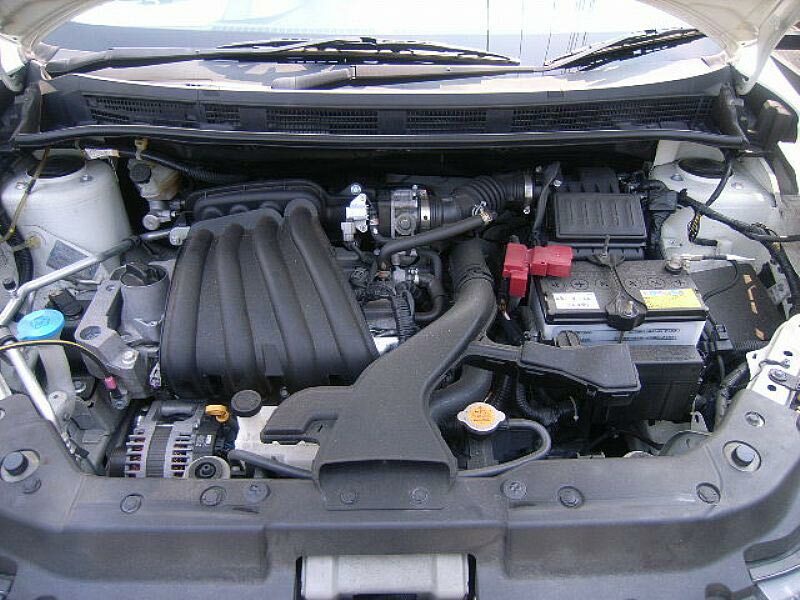 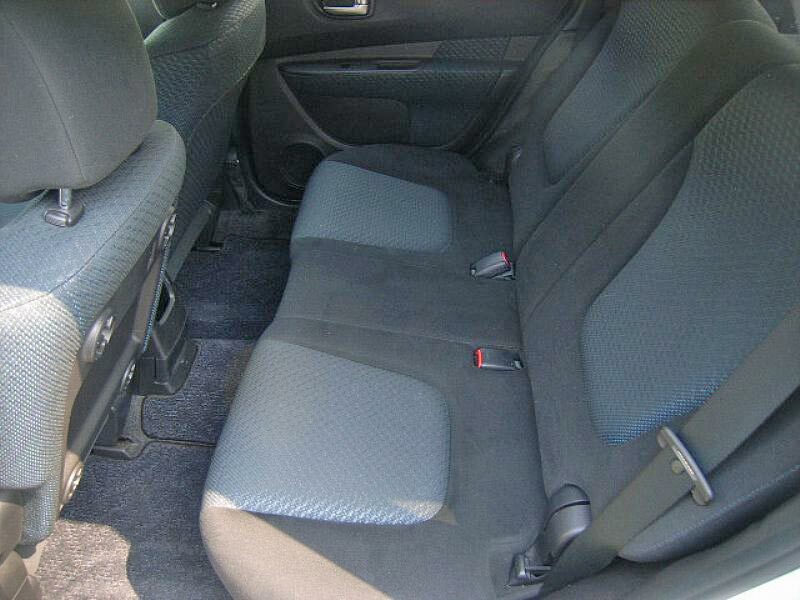 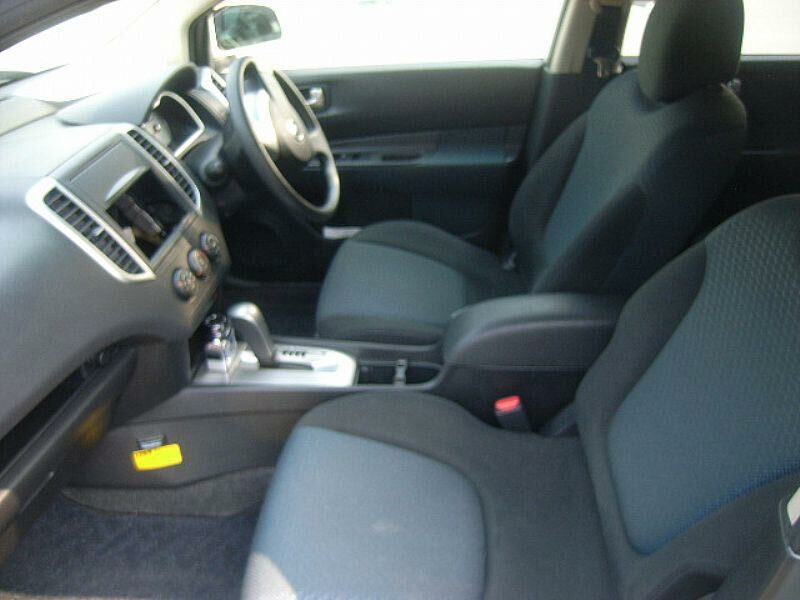 Further, its 1500 CC engine ensures optimum mileage.